We motivate communities to adopt safe sanitation and hygiene behaviour and help build household infrastructure. Our integrated water and sanitation model reduces incidences of water-borne diseases and lowers malnutrition rates thereby keeping children and families healthy. Access to private, safe toilets and bathrooms with water affords women dignity and reduces the daily drudgery of fetching and carrying water. NALCO’s partnership with Gram Vikas resulted in 54 schools in Kalahandi district of Odisha getting water supply. Understanding field realities, context-related complexities and social norms can make all the difference to designing effective sanitation programmes that can improve lives. 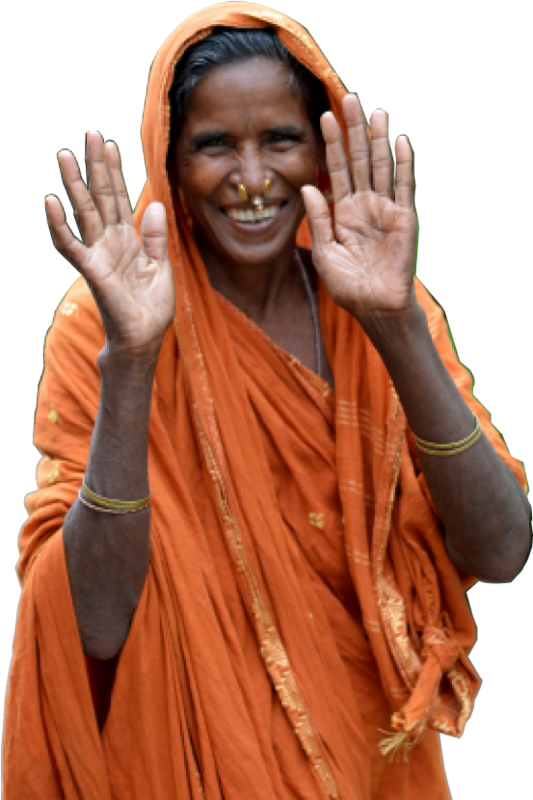 Gram Vikas has enabled and supported more than 1300 village communities in Odisha and Jharkhand to establish household sanitation facilities and community-owned and managed piped water supply systems.